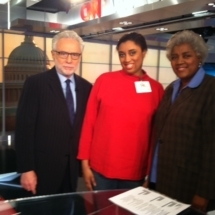 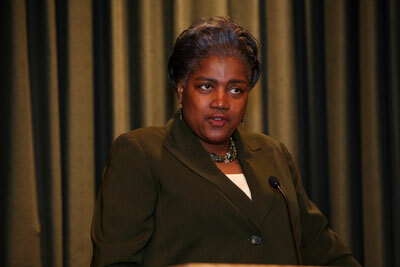 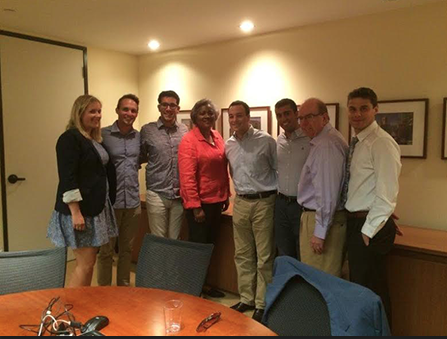 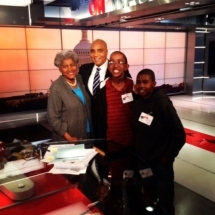 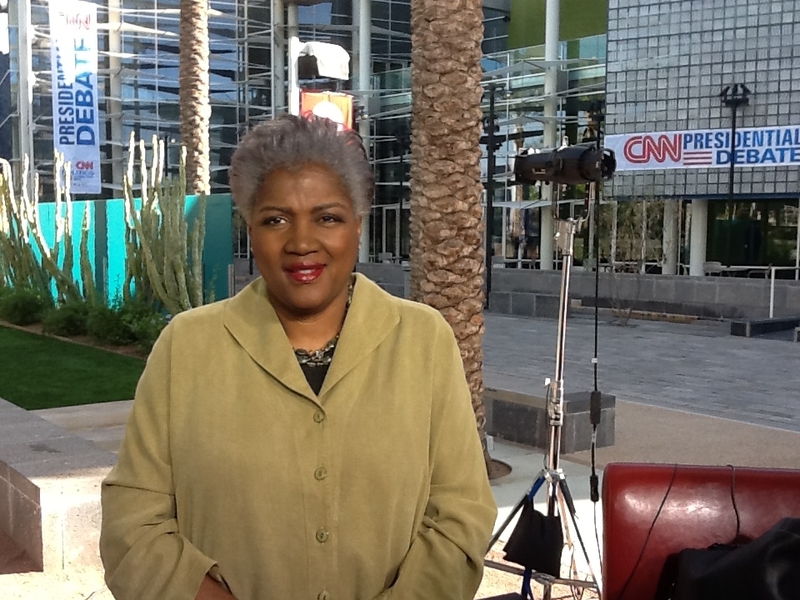 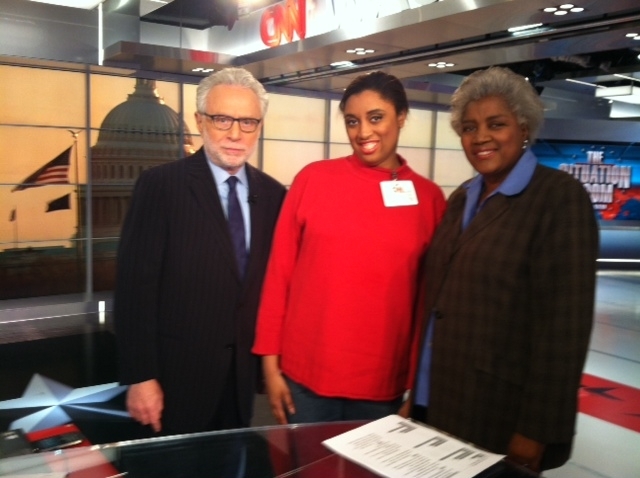 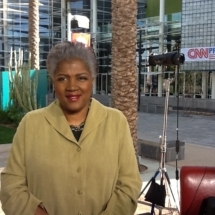 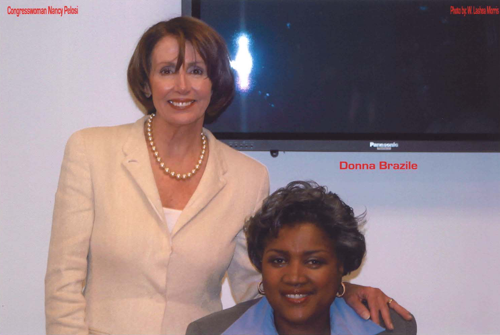 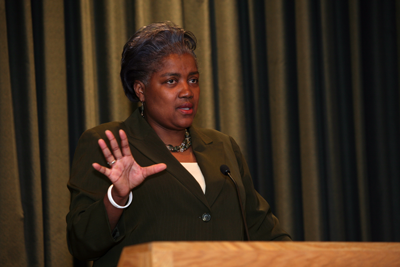 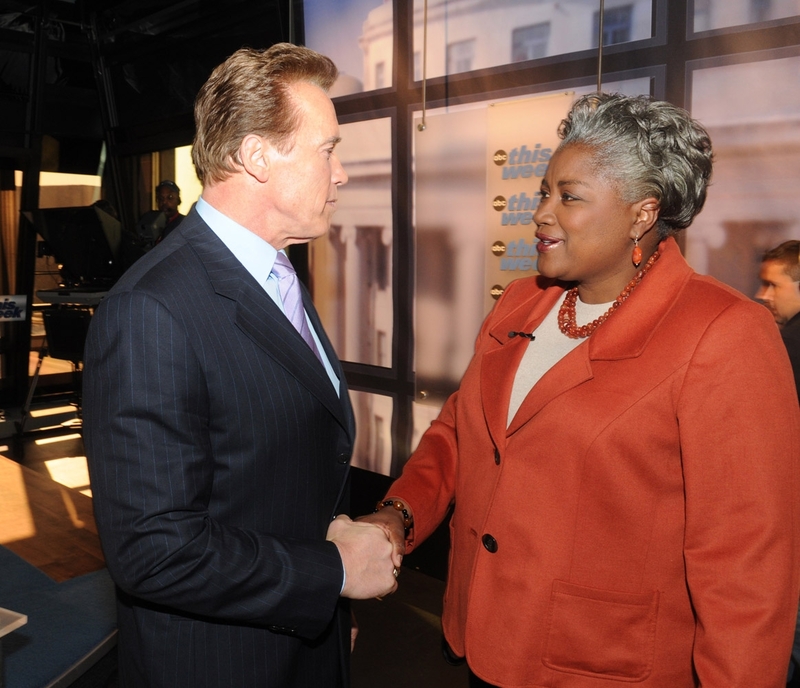 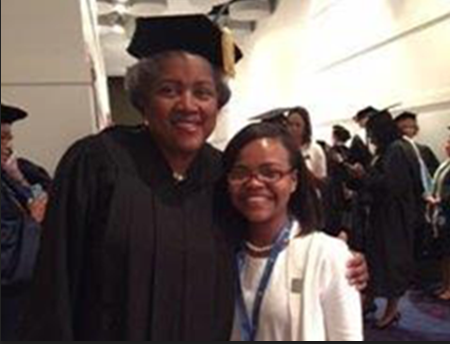 Donna Brazile is a veteran Democratic political strategist, adjunct professor, author, and syndicated columnist. 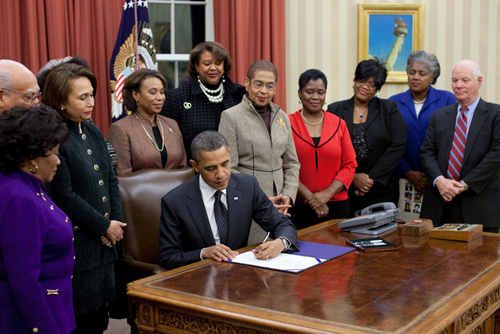 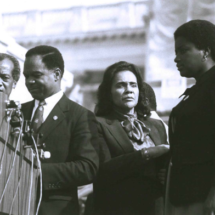 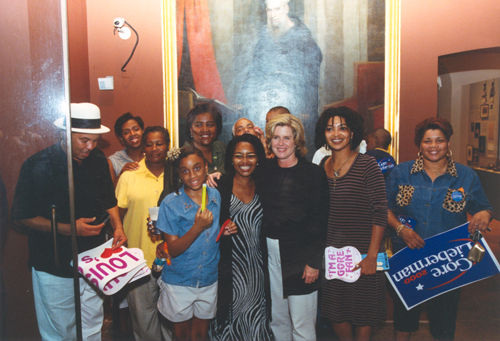 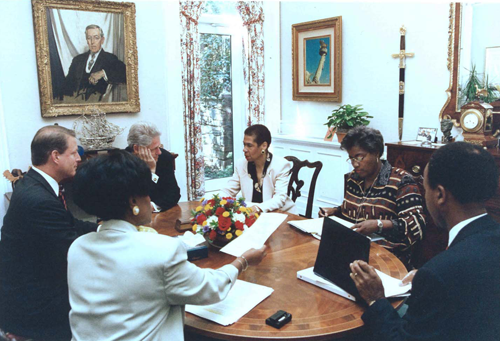 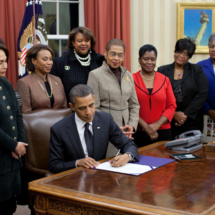 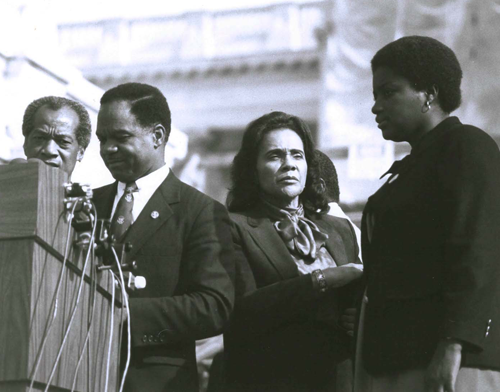 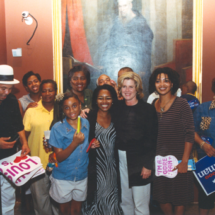 The four most powerful African American women in politics share the story of their friendship and how it has changed politics in America. 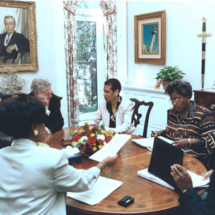 The Inside Story of the Break-ins and Breakdowns That Put Donald Trump in the White House. 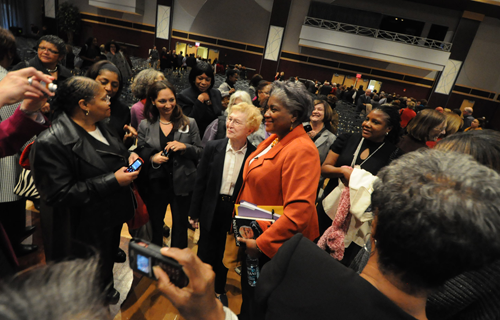 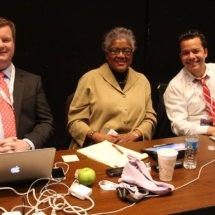 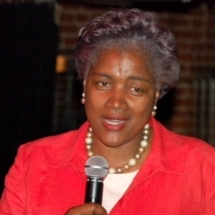 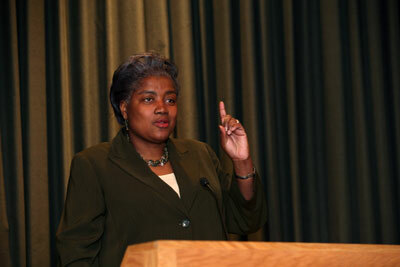 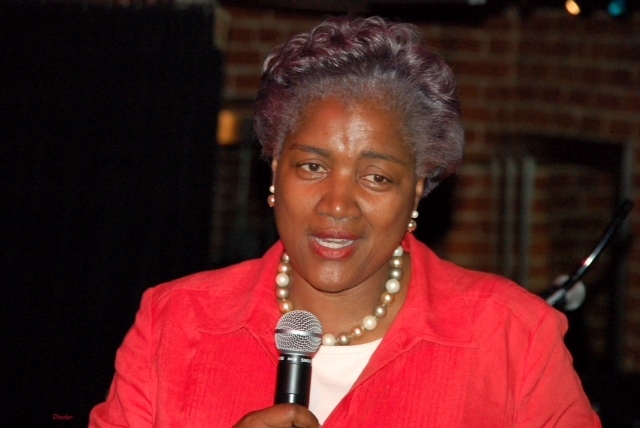 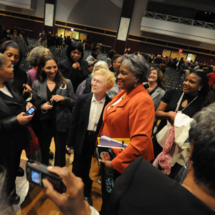 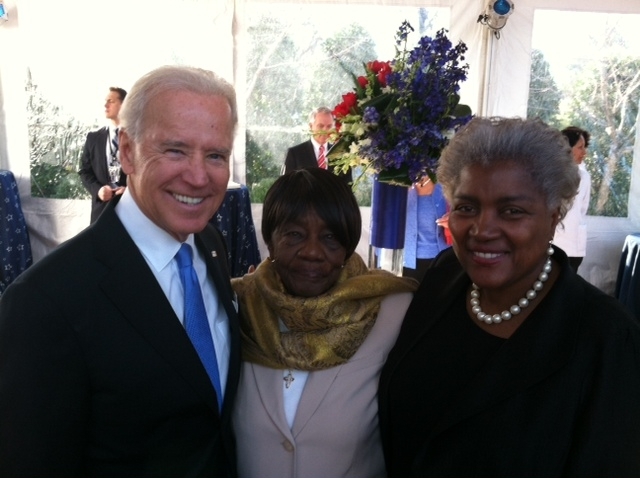 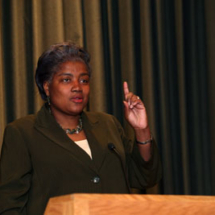 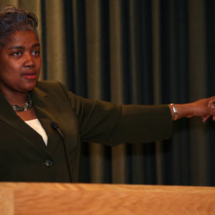 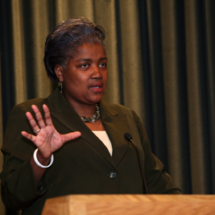 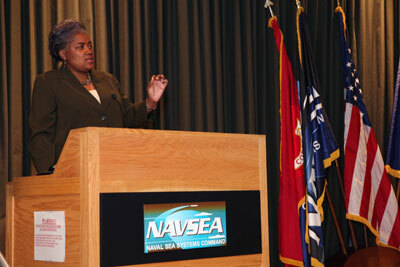 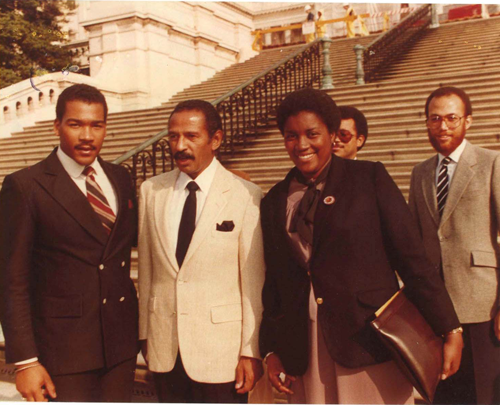 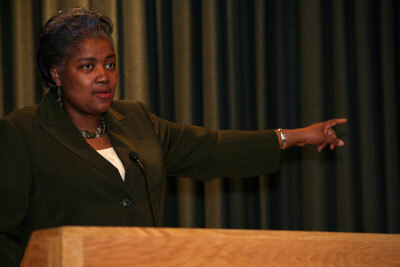 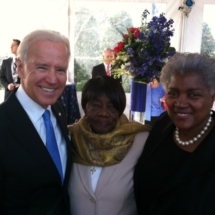 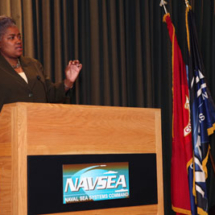 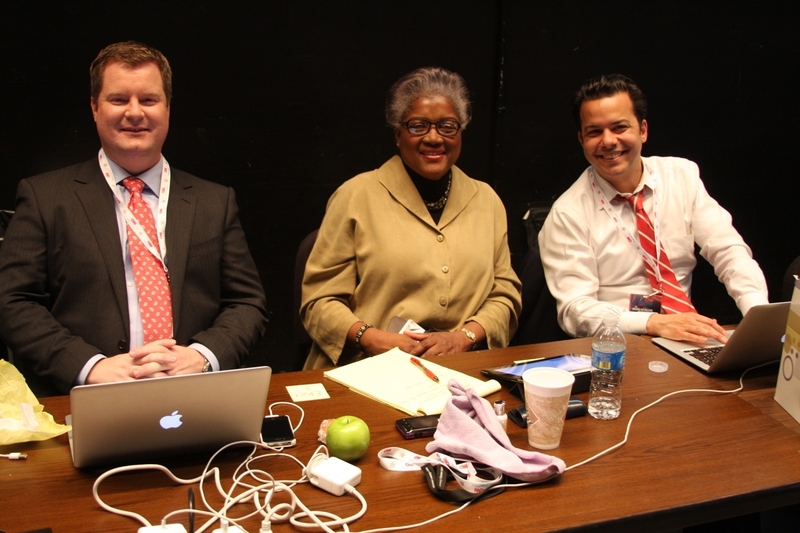 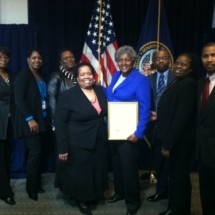 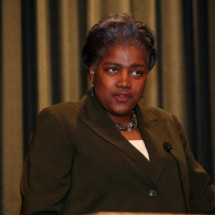 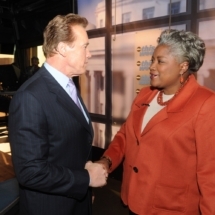 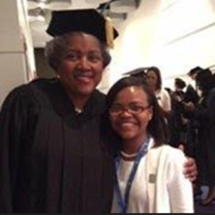 Donna Brazile is a leading figure on the speaking circuit, speaking to a wide range of audiences from corporate decision makers, trade associations, unions and college students. 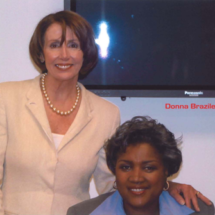 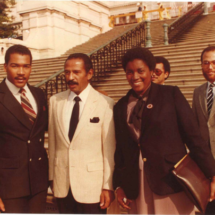 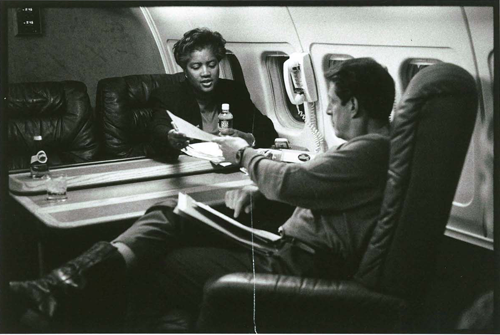 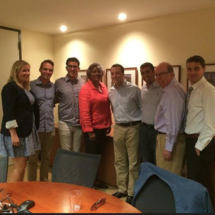 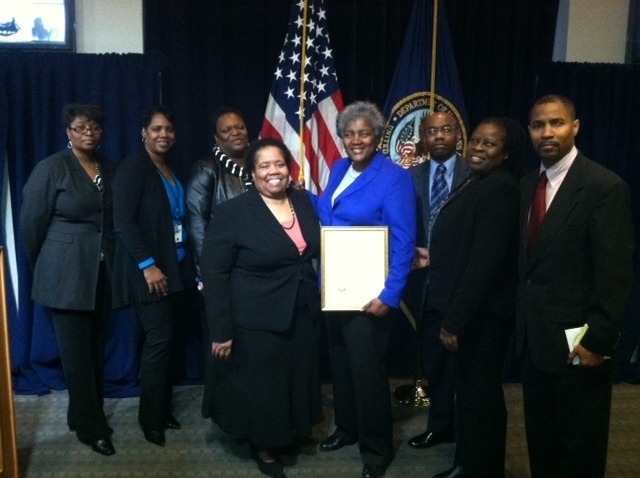 Brazile & Associates LLC assists corporate clients with diversity training, earned media strategies, crisis management and message development.